On May 1st, Spencer participated in the annual Nutley Chamber of Commerce 5K Run. 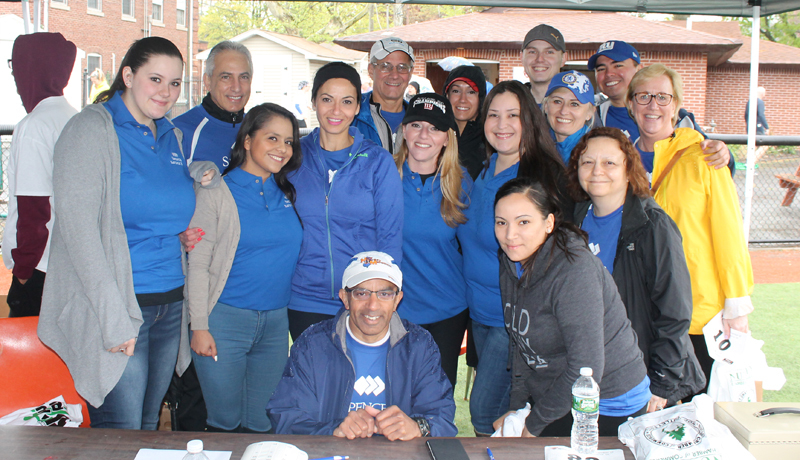 A team of 15 employees and family members came out to support the run at the Nutley Park Oval. A portion of the proceeds went to benefit the Nutley Family Service Bureau’s Food Pantry.